The Federal Energy Regulatory Commission will review a proposed $2 billion natural gas pipeline in West Virignia before the developer formally submits an application. The commission notified Columbia Gas Transmission, LLC last week that it accepted the Mountaineer Xpress Project for the pre-filing review process. Parent companies Columbia Pipeline Group, Inc. and Columbia Pipeline Partners LP said Wednesday that an application will be filed with the federal commission in April 2016. If the pipeline is approved, construction would begin in the fall of 2017. The pipeline would run about 165 miles from Marshall County to Wayne County. 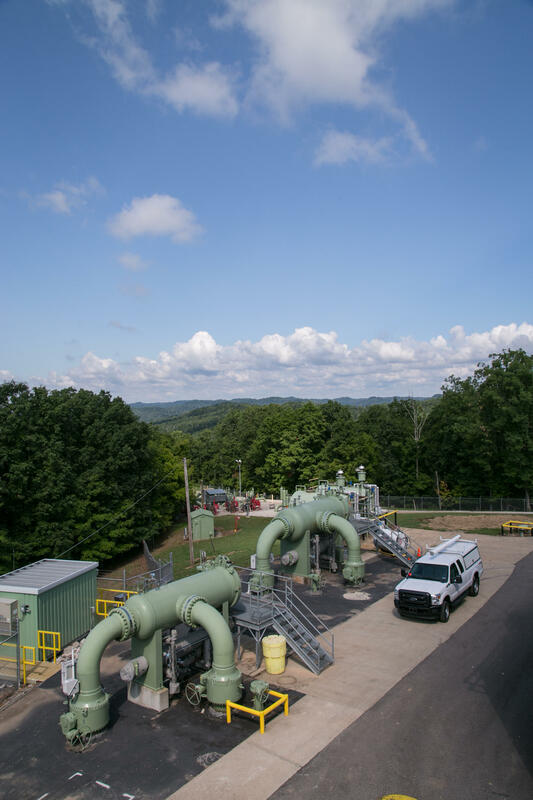 The companies say in a news release that the pipeline would give producers in the Marcellus and Utica shale areas new options to transport gas into the interstate market. 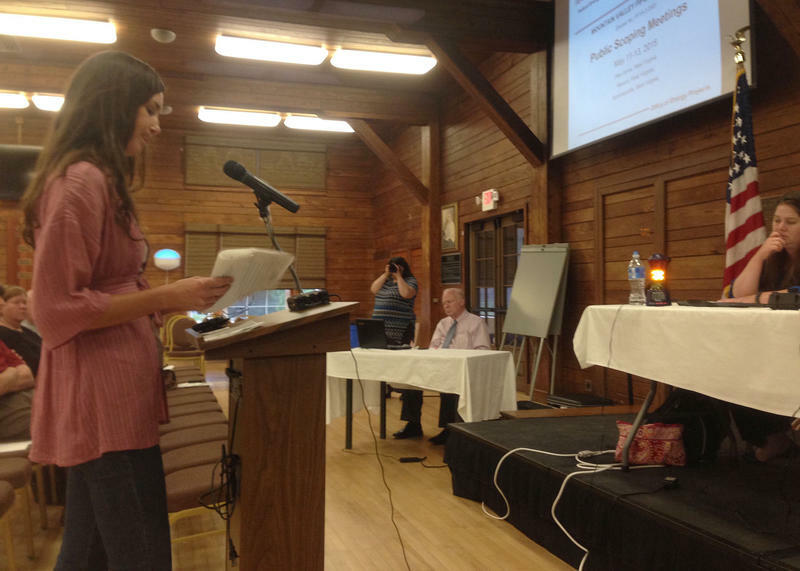 The Federal Energy Regulatory Commission, or FERC as it’s known, held an environmental scoping meeting for the Mountain Valley Pipeline (MVP) on Tuesday, May 12, at Jackson’s Mill in Lewis County. The vast majority of those who spoke said they don’t want to see the pipeline built. Harrison County landowner Autumn Long said she’s concerned about several aspects of the project, including potential environmental damage. But she also spoke against the idea that the project might supply West Virginian homes and businesses with gas, as she says has been suggested in a report the pipeline company filed about the project.